You are very welcome to come along to our church services, which usually follow the same pattern each month. Remember – there’s no need to get dressed up – just come as you are. Also, you can choose how involved you want to be – some people like to come along and watch what’s going on, and others like to participate more fully. There are toys and activities for children at all of our services. 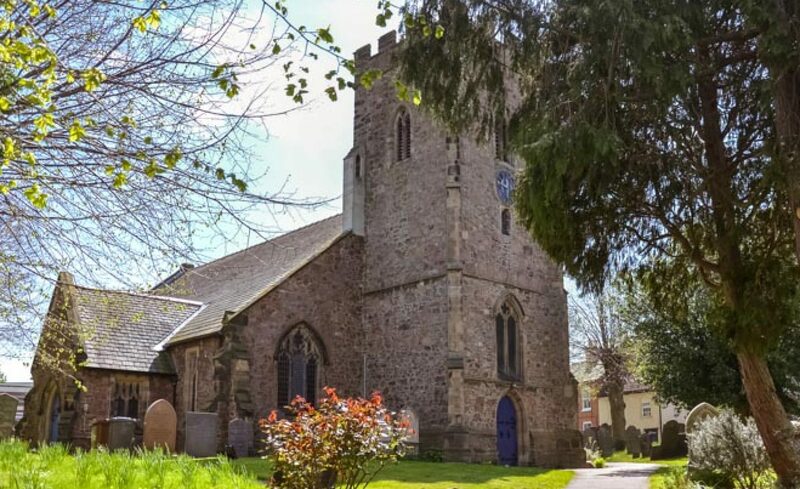 Car parking and toilet facilities are available at Thurmaston Old School Community Centre, located opposite the church. Please check the calendar for any variations. As we do very occasionally need to change our plans, please contact us to check dates, times, and venues before making a long or special journey to be with us.